What's wrong with Arminianism? Arminian theology is sweeping through the evangelical churches of North America. 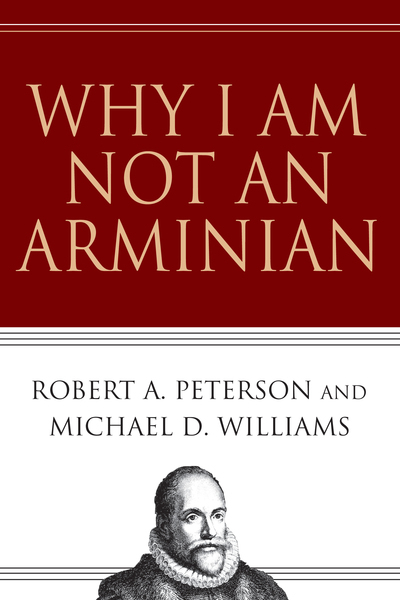 While most Arminians are good, sincere, orthodox Christians, authors Robert A. Peterson and Michael D. Williams contend that aspects of Arminian thought are troubling both biblically and theologically. In particular, they argue, Arminians have too lofty a view of human nature and an inadequate understanding of God's sovereign love in Christ. Why I Am Not an Arminian explores the biblical, theological and historical background to the Calvinist-Arminian debate. The irenic nature and keen insight of this book will be appreciated by laypeople, pastors and scholars alike.